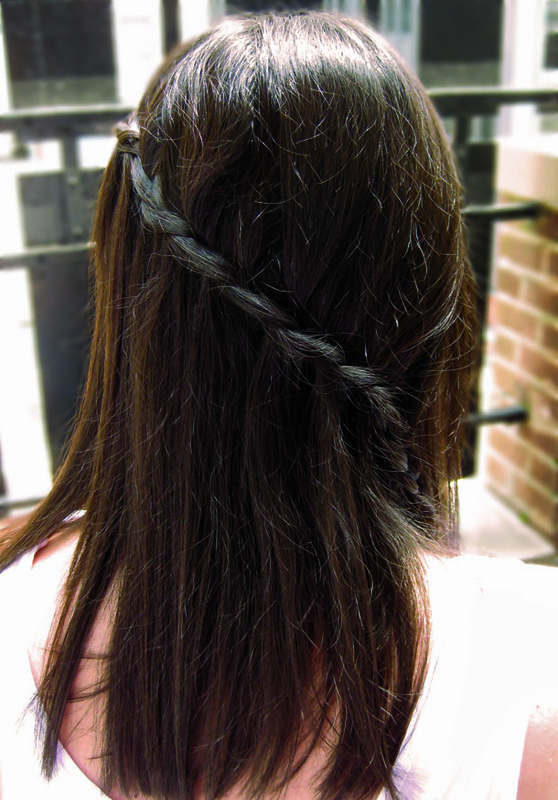 When I found this tutorial via love Meagan on how to do the ‘cascading braid’ or ‘waterfall braid’ I immediately gave it a try. I love how easy it is and how it sweeps the hair out of your eyes. I also like that in Meagan’s version she has the braid at an angle instead of straight across. So pretty! This will certainly be a summer go-to. What are your favorite hair styles? 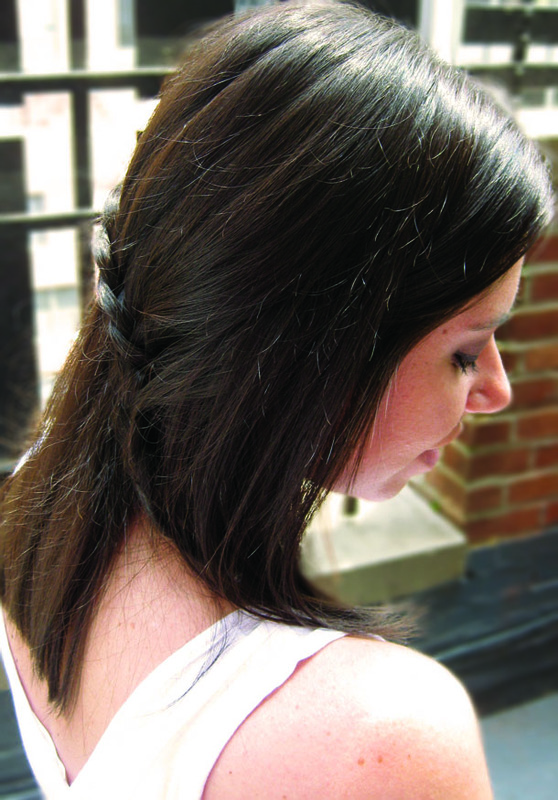 looove this braid! I've done it straight across before and it's super fun 🙂 love your blog-following for sure!